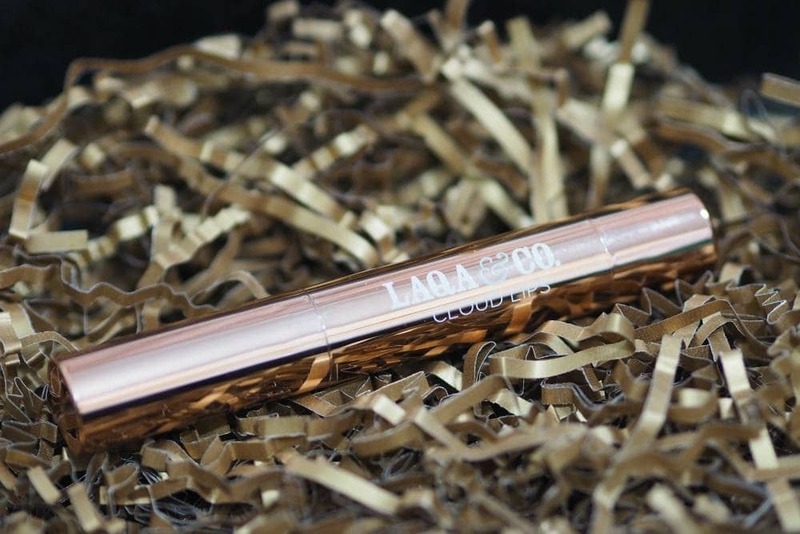 The first product in the box is something which was revealed in last month’s box as the “December Sneak Peek” and is a full size of the Steve Laurant Precision Tip Eyeliner worth £18. 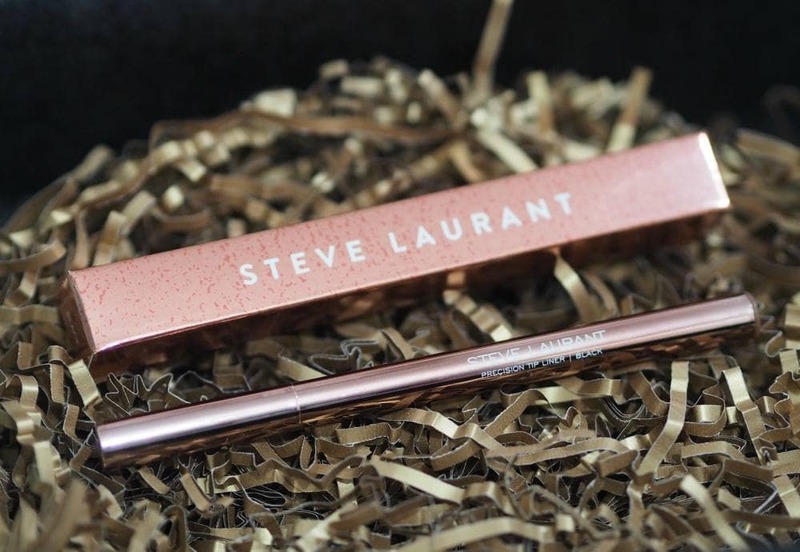 Steve Laurant (no relation to Yves Saint Laurent like I’ve seen some say 😆 and is a cruelty free US based beauty brand which features quite heavily within IPSY bags. This is a felt tip liner which I’ve tried twice so far, and it’s OK. It’s not the best liner I’ve tried as it’s not a very intense black but it is longwearing and it didn’t feather either. Next up is a random one.. a toothpaste. I know beauty boxes are so subjective, some like products and some won’t but I just can’t get on board with putting toothpastes inside beauty boxes. 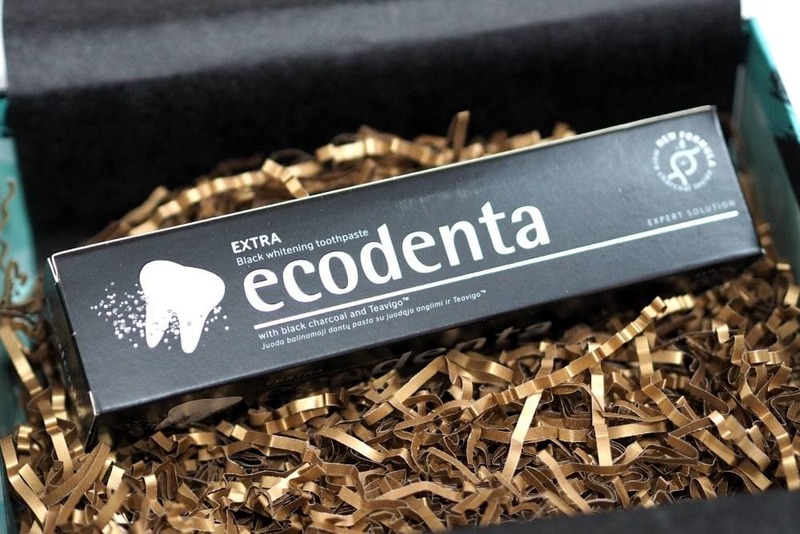 This is a full size of the EcoDenta Extra Black Whitening Toothpaste with Charcoal and Teavigo worth £4.49. My dentist warned me not to use any charcoal toothpastes as activated charcoal is too abrasive on the tooth’s enamel so I won’t be using this, but I’ll pass it onto someone else that will use it. I don’t like toothpaste in beauty boxes personally as I feel like toothpaste is a personal hygiene product and not a beauty product. There’s another full size makeup product within the Glossybox December 2017 edit which makes me happy as I much prefer makeup. The Laqa & Co Cloud Lips worth £12.70 is described as being an airy, matte, full coverage lip colour which were formulated to last all day without feeling stiff thanks to avocado oil. I don’t know if the shades differ from box to box, but there are four shades in total and I got Daydream which is the shade I’d have chosen as it’s a pretty mauvey pink which I’ll get a lot of wear from and this is the best item in the box by far in my opinion. 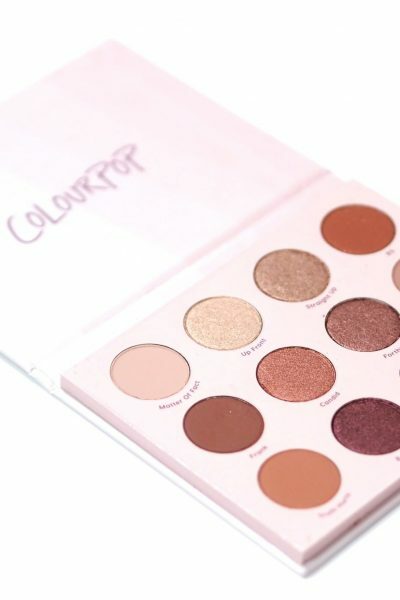 Another full size makeup product for the next item.. a ProFusion Runway Eye Collection worth £2.22 (not the £3.75 quoted on the menu card), and boxes will contain one of four palettes. 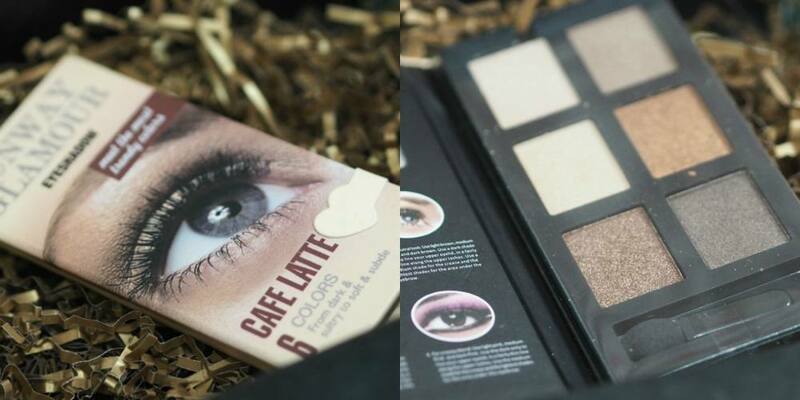 I got the Cafe Latte Palette which contains six neutral eyeshadows, alongside a spongetip applicator inside a cardboard compact. I think this is a disappointing item for this month’s box as the packaging looks and feels very cheap, and the shadows really aren’t great. It’s the kind of palette you’d perhaps use if you were new to makeup, but it just doesn’t fit the whole “Our specialist team works endlessly to bring you the best in beauty discovery” ethos of Glossybox but maybe it’s just this palette from the four which is poor quality?! 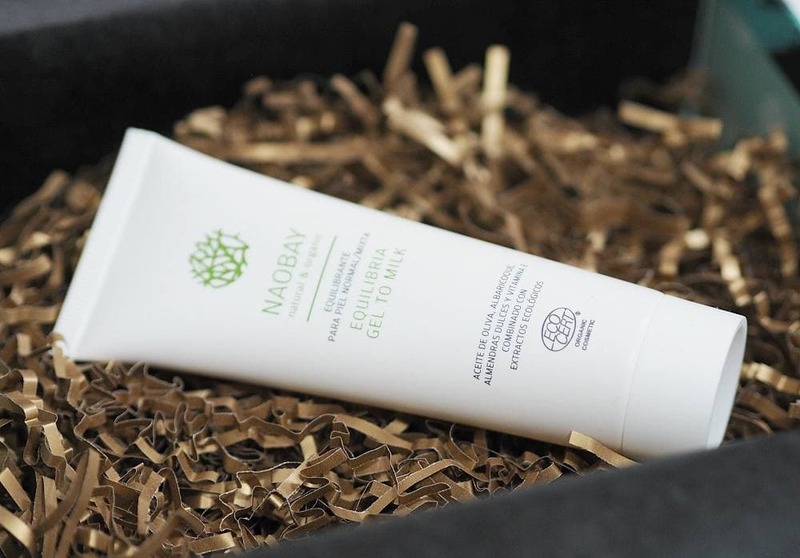 The final item in the Glossybox December 2017 box is the NAOBAY Equilibria Gel to Milk Cleanser worth £12.59 (not the £15.99 quoted on the menu card) which is designed for combination to normal skin types and is described as having a luxurious formula that transforms into a delicate milk upon contact with water to eliminate impurities without over-drying. 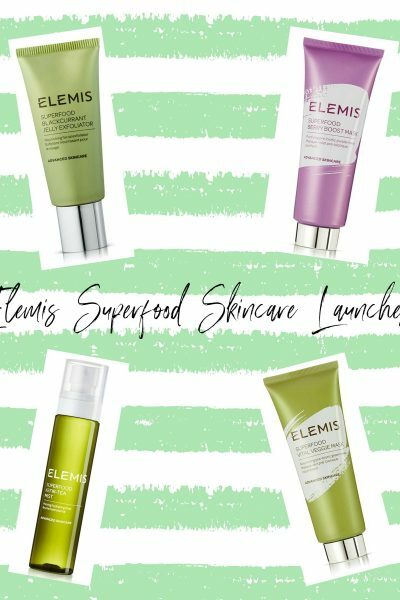 It is Infused with a nourishing blend of Açaí Extract and Sweet Almond Oil, the cleanser works to rebalance your complexion, delivering a mild exfoliating action to effectively minimise the appearance of enlarged pores, fine lines and wrinkles. 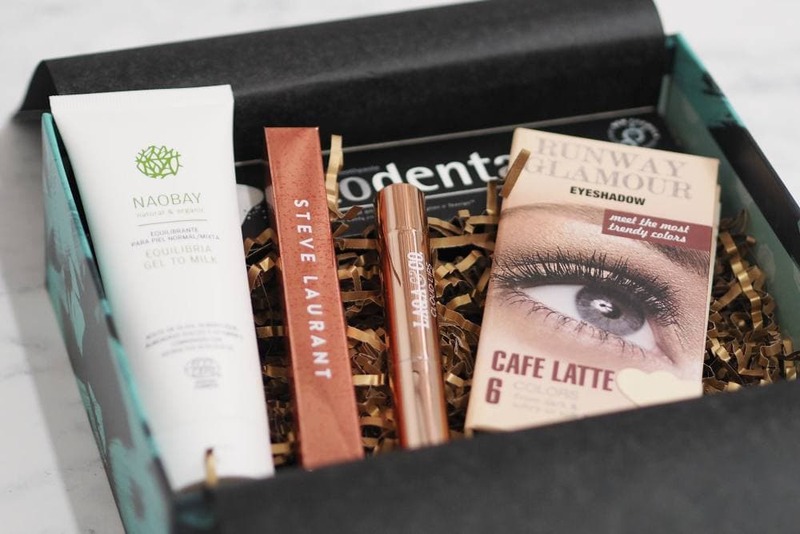 So that’s everything within the Glossybox December 2017 box. I don’t think it’s the best box they’ve done this year, especially when you compare it to the Glossybox December 2016 box and the December 2015 boxes. 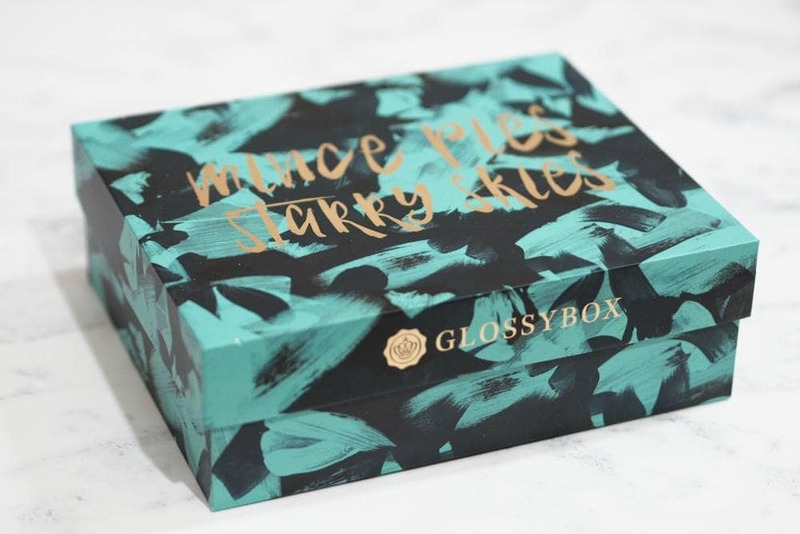 I really wish the box had a loose Christmas theme at least, as the box is the only festive item this month, and normally Glossybox are my favourite but for me, Birchbox has a much better box this month. I’d love to know your thoughts?